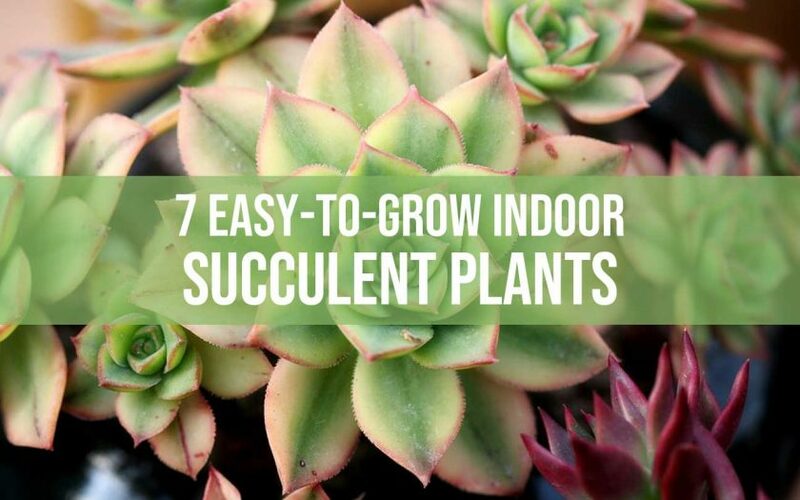 Succulent plants bring a touch of life and beauty to any home or office space. Find out which ones are the easiest to grow and maintain in this infographic. 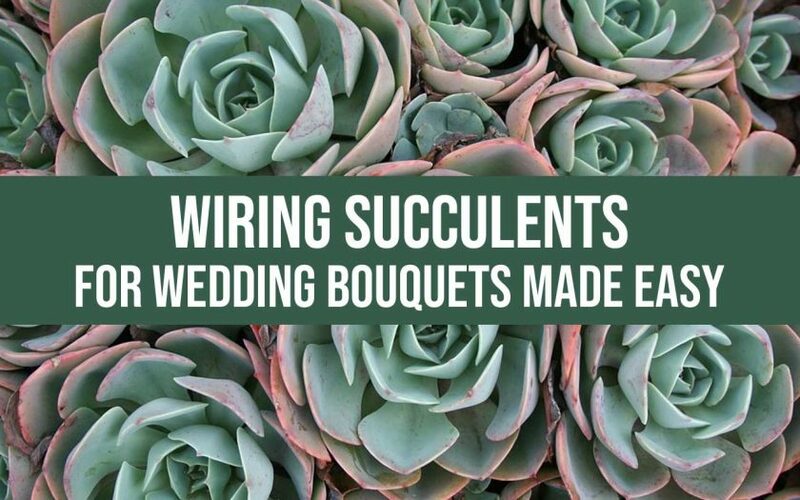 Because of their weight, properly wiring succulents is essential when using them in wedding bouquets. It’s pretty easy to do, once you know the secret. 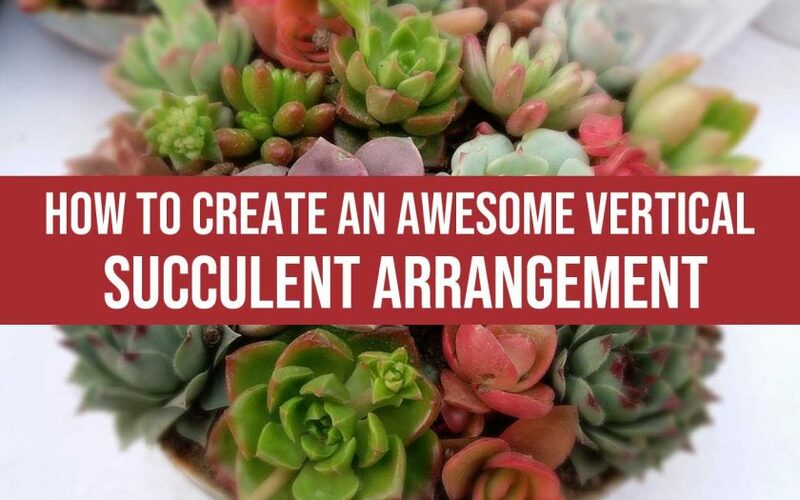 From shadow boxes to full walls, learn how to create a vertical succulent arrangement that will be sure to impress. It’s easy if you know the secrets.